Respawn’s sequel to their sci fi hit continues to sound better and better. 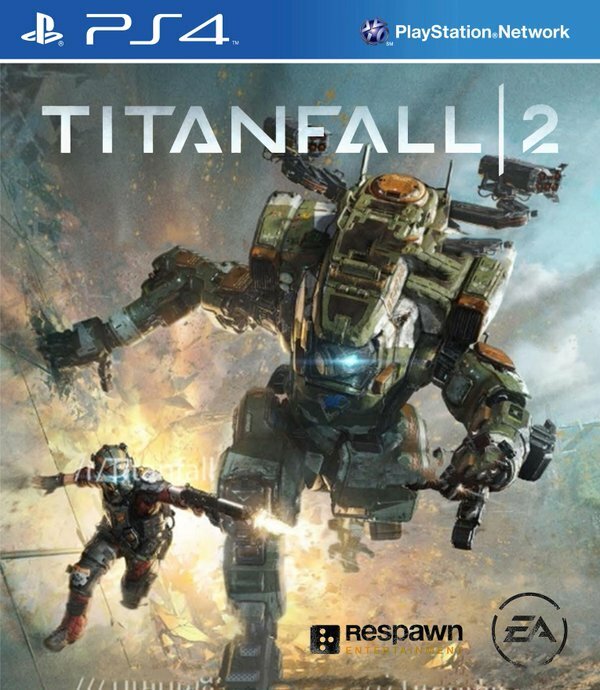 Titanfall 2 sounds like it will make good on the promise of the first game, chiefly by addressing all the areas that the otherwise very strong base there was weak. Essentially, then, it sounds like the pitch for Titanfall 2 is, Titanfall, but bigger and better. 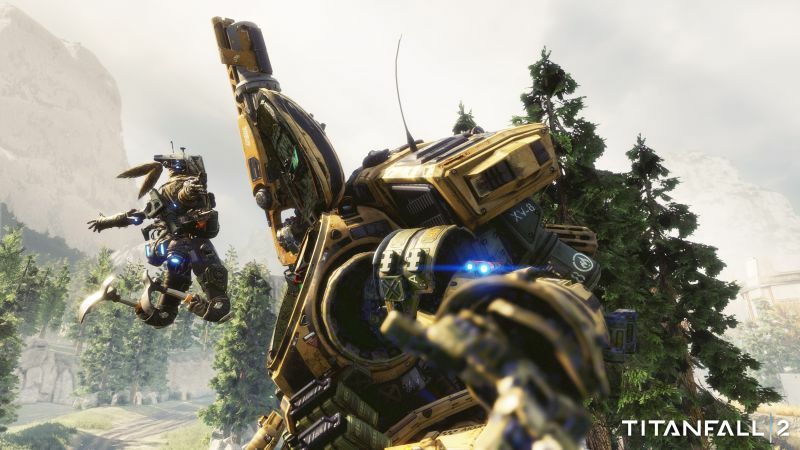 This is reflected in how Respawn are approaching so many things in the game- in an interview with CNET, for example, they confirmed that the game will have more pilot weapons than the first game. But it won’t just be a case of quantity either, because the aim is to have each weapon feel different from the other, and to have a variety of mods and attachments to add to these weapons and lead to further options. That’s not all, either- there will be a grappling hook in this game, and it sounds awesome. So, more weapons, more movement options, more choices, and all of it done better than in the first game- Titanfall 2 sounds like a hell of a game. I can’t wait to play it when it launches later this year on Xbox One, PS4, and PC.